Three ingredients, one amazing recipe! 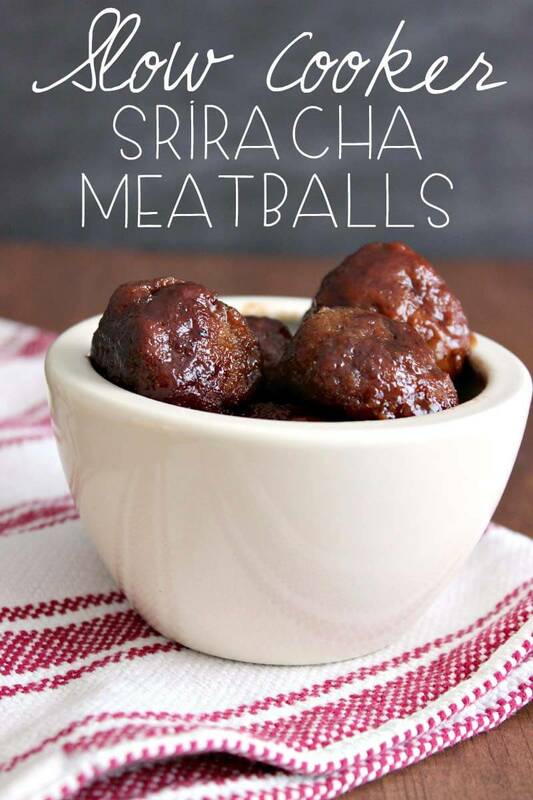 Sriracha meatballs are a quick and easy crock pot recipe. These are easy to make and a HUGE hit at parties. 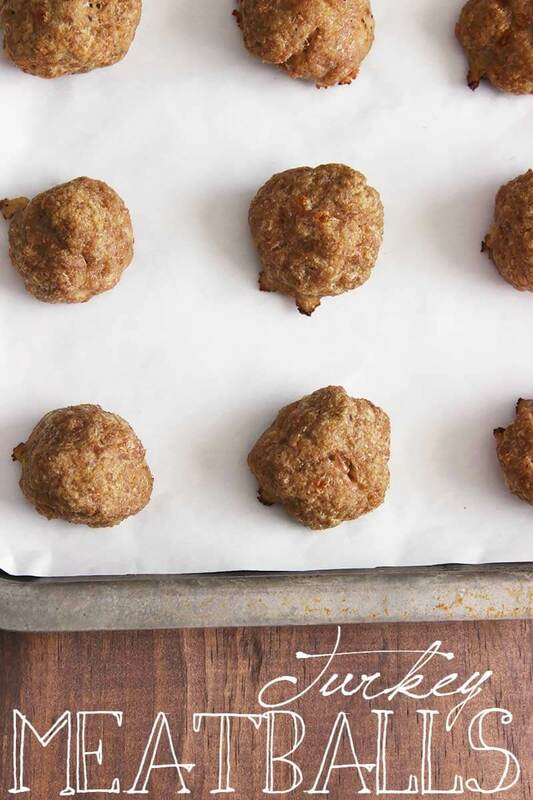 Everyone in Appalachia (and possibly in other areas of the country, too) knows of one very basic meatball appetizer recipe. Say it with me now: 1 jar chili sauce, 1 jar grape jelly. It sounds weird if you’ve never had it before, but it’s delicious. If you go to any party anywhere in the area, you can bet these will be served and you can bet that’s what in them. What’s weird is that anytime the chef catches me eating them, they pull me aside to explain their genius recipe to me. It’s a recipe that everyone knows, but no one knows that everyone else knows it. It’s a not-so-secret secret recipe, basically. But it’s hard to complain when you’re chowing down on them. They come out so tender and flavorful. This appetizer is one of the things I look forward to most when attending parties. So when we went to a friend’s Christmas party a couple years ago, I saw a crock pot filled with meatballs and just assumed this is what it was. It kind of was. I mean, it was the same concept, but she mixed it up a little by using a jar of sriracha chili sauce. 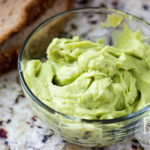 I’ve made these a few times now and they are one of my favorite party snacks. Step 01: Toss the grape jelly, sriracha, and meatballs into a crock pot. Cook on low for 4 hours or until meatballs are tender. Warning: These are INCREDIBLY spicy! If you don’t like too much spice, either cut the sriracha in half or switch to regular chili sauce. 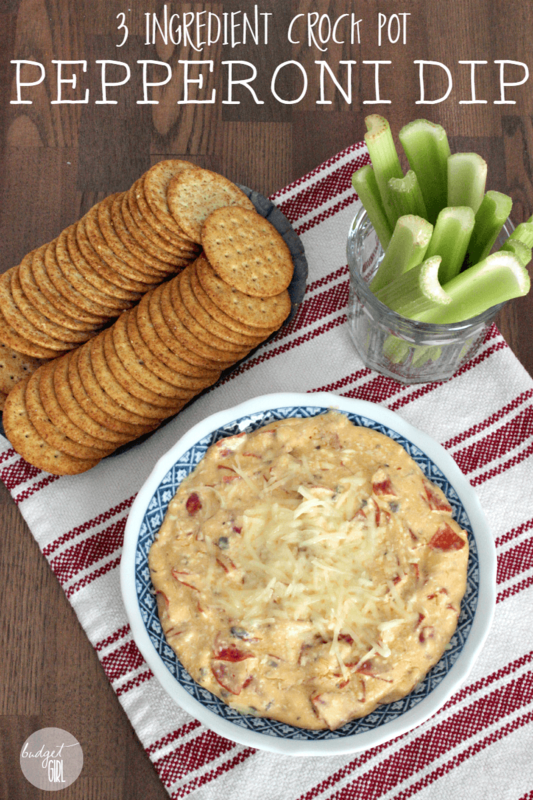 Is there an appetizer in your area that seems to follow you everywhere you go? I’d love to hear about it in the comments! Looks so good! Im getting a slow cooker this week! I can’t believe I don’t have one. Love how easy and simple it is. Can’t wait to try these! My husband will love them. Thanks for the recipe. These sound really good, but can you tell me what oz. size sriracha sauce? These look so delicious! My husband loves sriracha, I should totally make this for him! Oh my goodness! This looks great and soooo easy to do. I haven’t had meatballs for a while. Thanks for sharing! 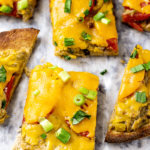 I’ve been loving my slow cooker lately and these sound awesome (and easy which rocks!!)) Definitely going on my “to make” list for the next get-together we have! Thanks for sharing! Pinned! Chelsey, this is a great slow cooker recipe. 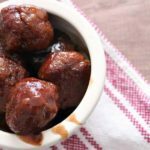 I am always looking for something other than BBQ sauce to cook frozen meatballs in. And my husband is a big fan of sriracha. Thanks for sharing. Thanks for the tips. This is being featured at the Retro Re-Pin Party Tuesday at 8 p.m. ET. My how your photos have improved. I’m stopping by from #TheWeekendSocial – I arrived at your 2015 Photography Goals post and I fell in love with your site. We seem to have a lot in common. I’m definitely gonna make these babies. I’m taking out ground turkey tonight – SERIOUSLY! Thank you so much for posting! 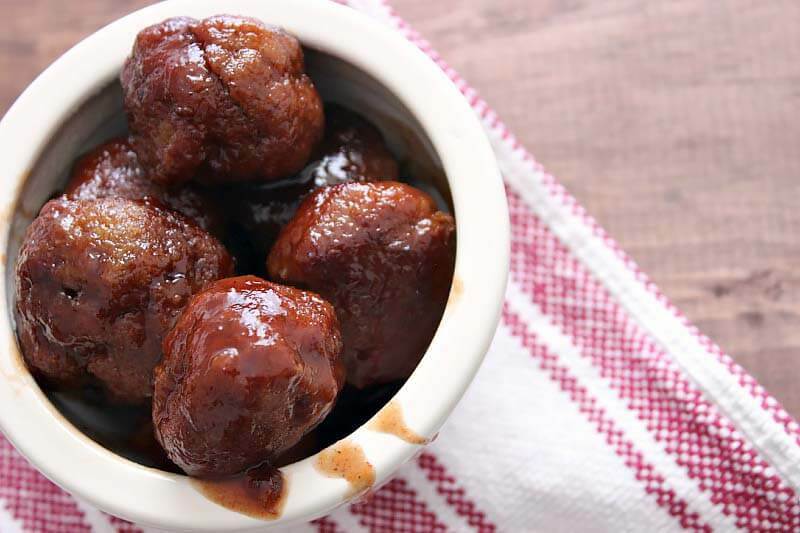 I make BBQ meatballs like this all of the time. Never thought of using Siracha. Thanks for sharing! Looks so good! Thanks for sharing at the Inspiration Spotlight party. Pinned & Shared.